This week Tina is back on the podcast with me to discuss two important topics for every local political campaign: circles of influence and dealing with a bad volunteer. 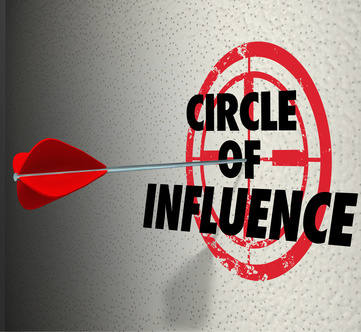 For the first portion of the podcast, Tina and I will give you tips on how to identify and expand your circle of influence. In the second part, we will teach you had to handle difficult volunteers. I am so excited for Tina and I to share our wealth of knowledge on these two topics with you so that you can have a successful political campaign. What better way to learn than by our experience rather than by your own trial and error? Let us help you make the most of your time as a local political candidate. This entry was posted in Podcasts and tagged bad volunteer, circles of influence, local political campaign. Bookmark the permalink.